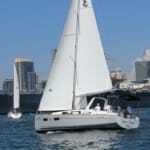 Harbor Sailboats is San Diego’s Premier Sailing Club, offering award winning instruction aboard California’s most modern fleet of sailboats including 12 brand new Capri 22’s for ASA 101. 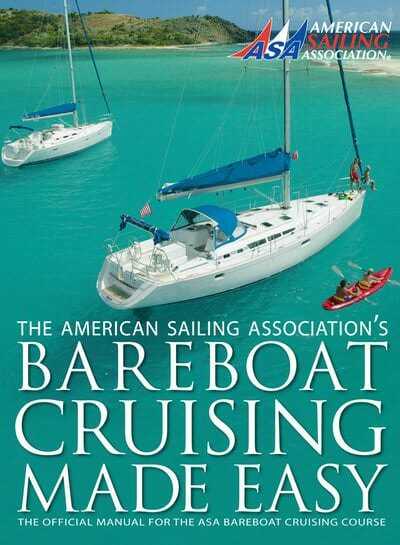 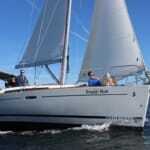 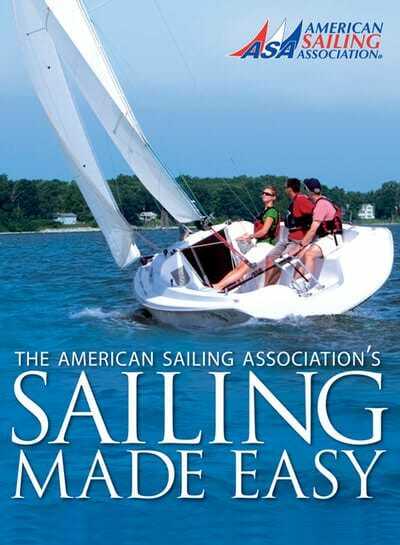 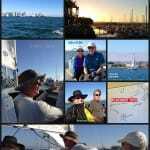 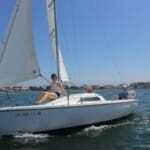 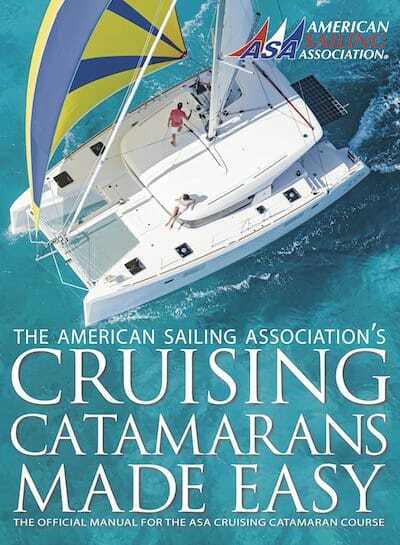 Founded in 1969, Harbor Sailboats offers ASA sailing courses from Basic Keelboat to Advanced Coastal Cruising including ASA 114, Cruising Catamaran. 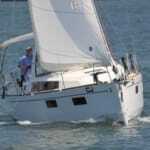 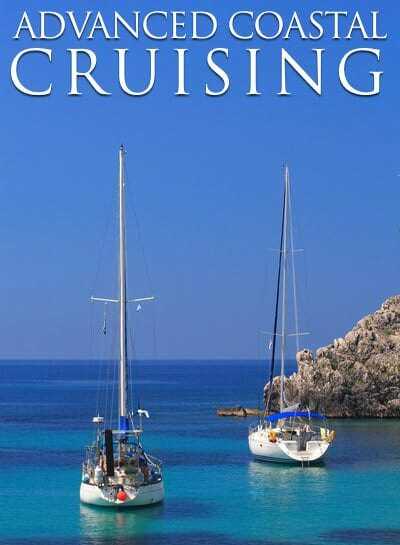 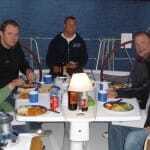 In addition to offering the International Proficiency Certificate for European/Mediterranean chartering, Harbor Sailboats also offers learn to sail vacations. 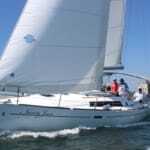 Spend the week aboard a luxurious sailing yacht while a certified instructor prepares you for a lifetime of confident sailing. 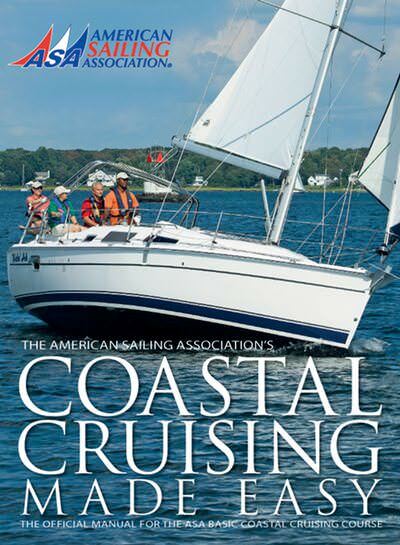 Every boat in the Harbor Sailboats fleet passes an annual United States Coast Guard safety inspection and all dock staff members are USCG Licensed Captains and ASA Certified Instructors. 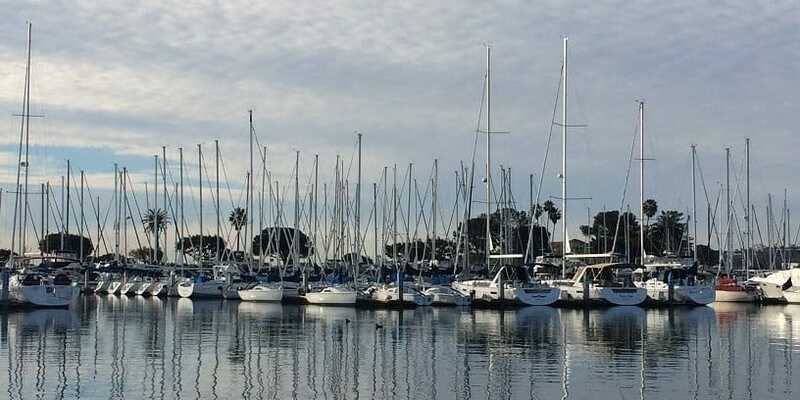 Located at the West end of Harbor Island on the beautiful San Diego Bay, Harbor Sailboats is no stranger to seemingly 75 degree year-around weather. 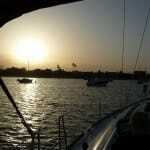 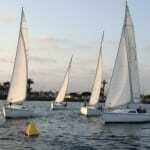 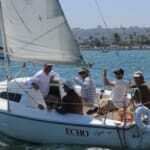 San Diego Bay is the ultimate location for sailing lessons because of the protected bay and steady winds ranging for 10-15 knots, it’s unlike any other sailing location in the United States. 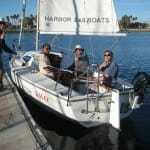 Harbor Sailboats prides its self on offering top level instruction and the newest and most well-kept sailing fleet in all of California. 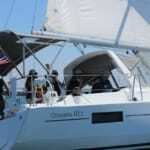 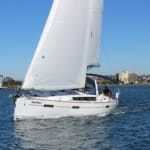 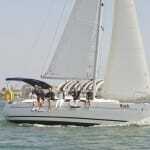 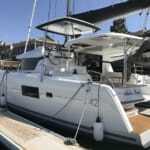 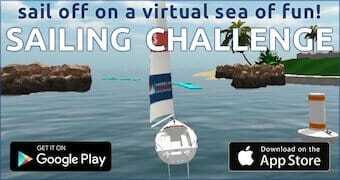 The fleet consist of over 30 sailboats by the top builders Beneteau, Catalina and Lagoon. 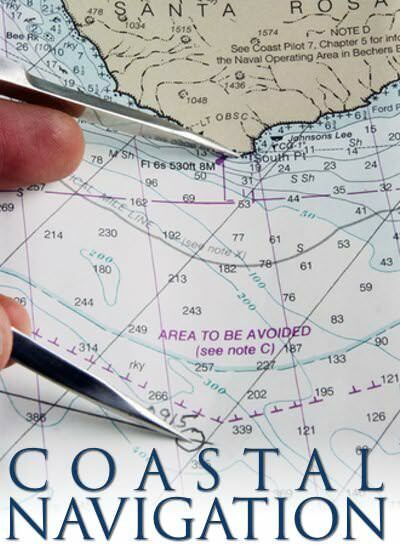 We’re open seven days a week and are always available over phone or in person. 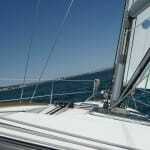 Stop by anytime to walk the docks and let us show you why Harbor Sailboats is the best choice for those looking to set the proper foundation for a lifetime of sailing.